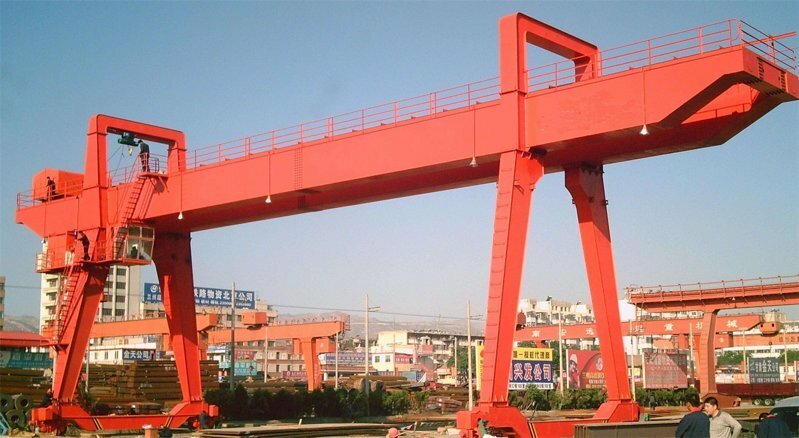 Double Beam Gantry Crane-gantry crane design - Henan Jinrui Machinery Co., Ltd. 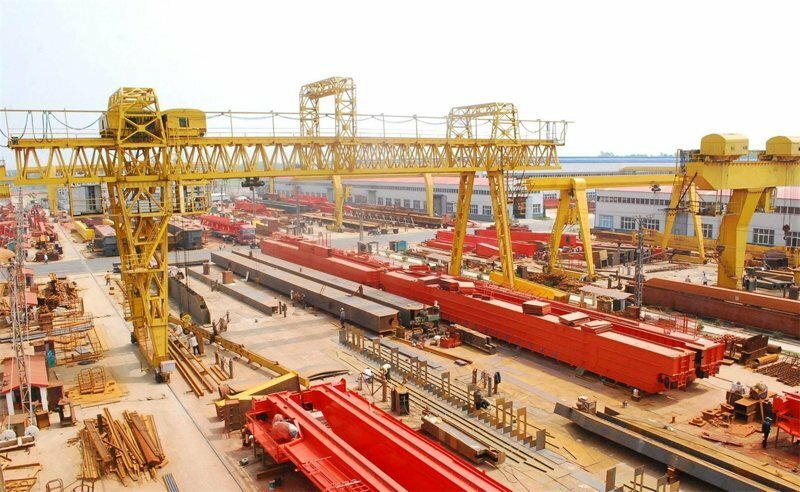 Double Beam Gantry Cranes are widely used in machinery manufacture, metallurgy, petroleum, petrifaction, port, railway, civil aviation, food, paper-making, construction, electronics industries, workshop, warehouse and other material handling situations. * Applied outside warehouse or railway sideways. 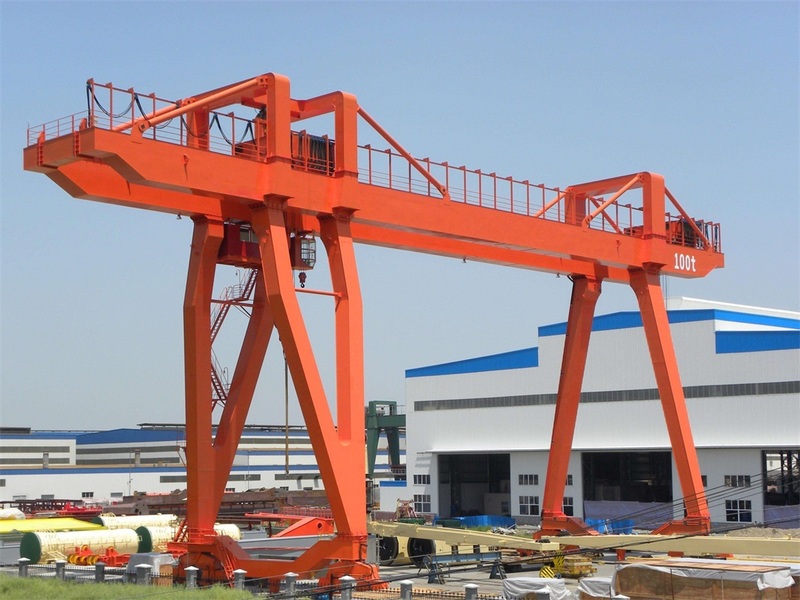 * Crane traveling mechanisms are operated in the driver cabin or remote control. 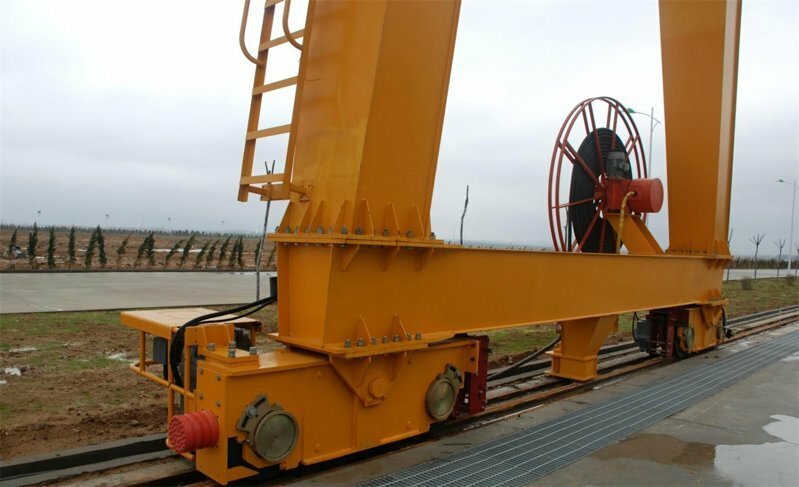 * Power is supplied by cable or slide wire.